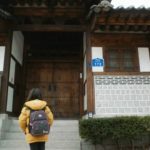 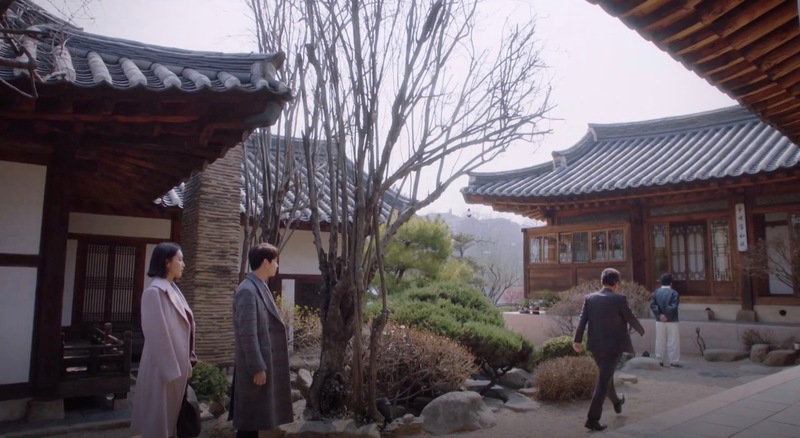 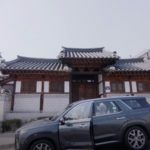 This hanok appears as Ko Tae-rim (Jin Goo) father’s house in episode 10 of Legal High (리갈하이) (JTBC, 2019). 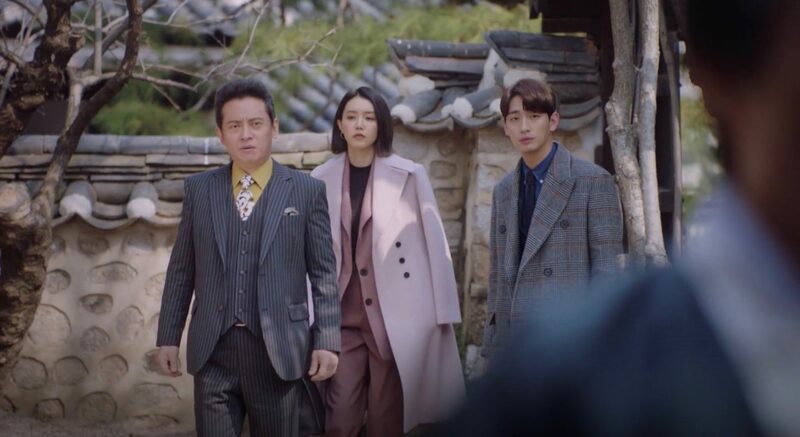 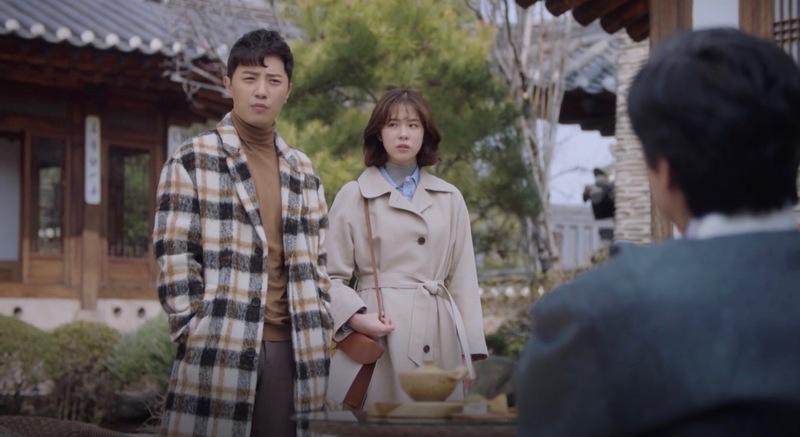 First, Bang Dae-han (Kim Byung-ok) visits with Min Joo-kyung (Chae Jung-an) and Kang Ki-seok (Yoon Park) in tow to ask for support in a case and later Tae-rim stops by with Seo Jae-in (Seo Eun-su) and Kim Yi-soo (Jang Yoo-sang) because he had heard that his father is gravely ill. 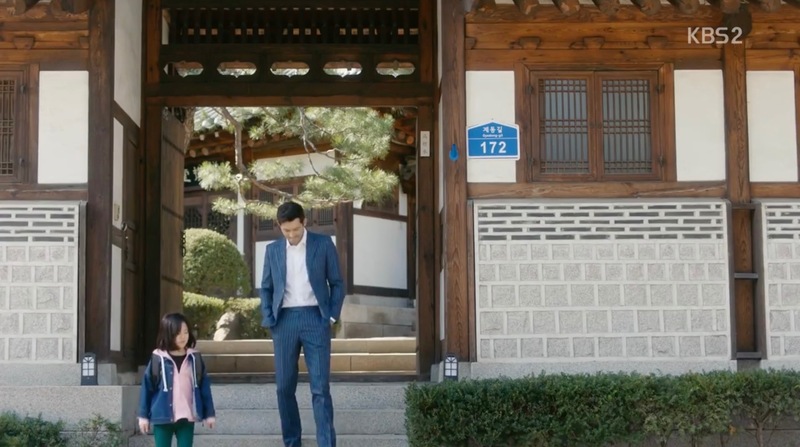 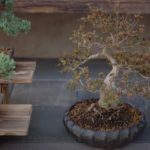 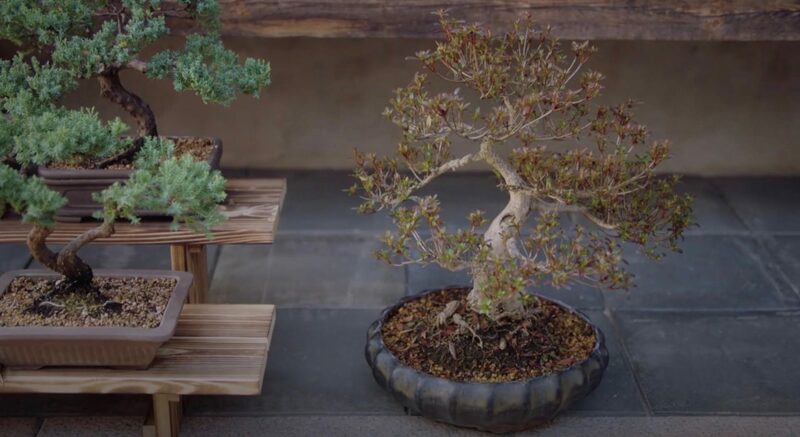 But his father, once again, talks about Tae-rim’s inheritance that the latter refuses in front of an astonished Jae-in (still making sense of the situation) before leaving the place. This place appears as Go Gang-Hee’s (Park Jin-Hee) house in Oh My Geum-Bi (오 마이 금비) (KBS2, 2016). 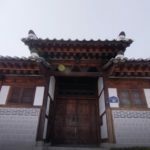 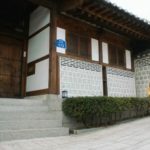 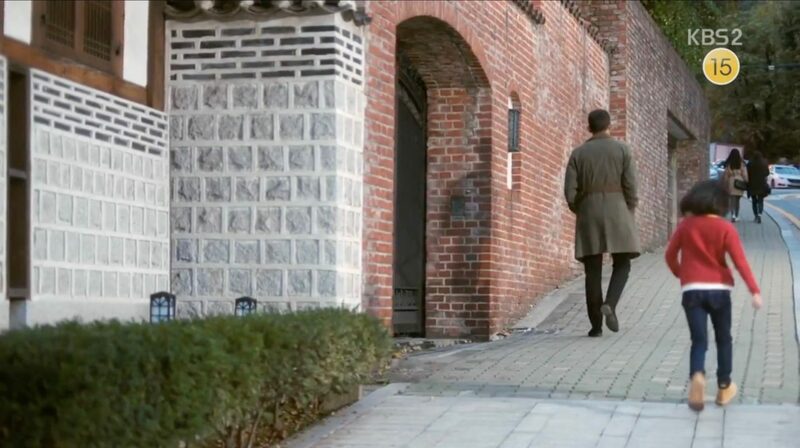 The training center for gisaengs, in which Dan Sa-Ran (Lim Soo-Hyang) will move in, is located here in New Tales of the Gisaeng (신기생뎐) (SBS, 2011). 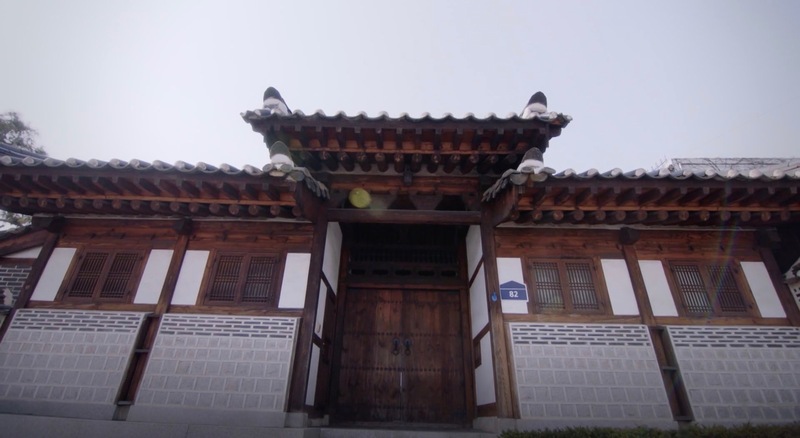 Woon Kyung Foundation [운경재단] is located in Seoul’s neighborhood Sajik-dong [사직동], in the Jongno District [Jongno-gu/종로구].